REAL LIFE Anime SOUTH PARK. 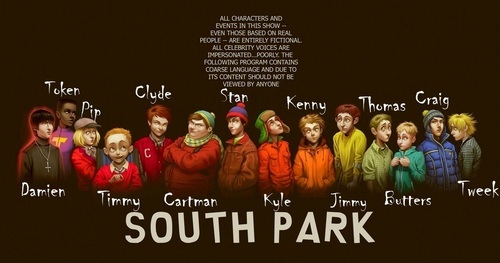 South Park Anime Real Life Realistic Kids. HD Wallpaper and background images in the South Park club tagged: south park realistic cartman stan kyle kenny craig tweek butters. Nice... I bet that they would look like this.